Auctioned by Hall and Hall, the auction attracted some of Cherry County’s largest landowners and about 30 bidders from across the country. Nestled in the Sandhills region of Northwestern Nebraska lies the spectacular 40,520± acre Circle Cross Ranch. 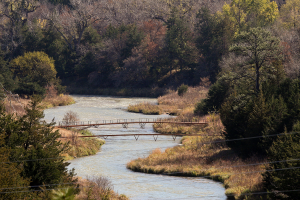 Tucked in against the Niobrara National Scenic River, the Circle Cross is located about 20 minutes southwest of the Nebraska town of Valentine. 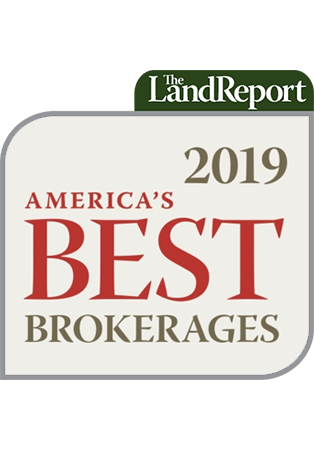 The Circle Cross includes 12,020± deeded acres, a 16,500± acre permit in the McKelvie National Forest, 3,400± acres of private and state lease, and some 8,600± acres of additional private leases. The ranch is irrigated by several wells on the property as well as pumps drawing water from the Niobrara. Approximately 1,100 acres of the ranch are irrigated through 7 pivot irrigation systems. The water is of excellent quality and abundant. 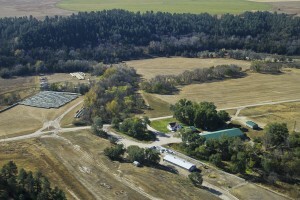 Several stock tanks and ponds also dot the landscape around the ranch. 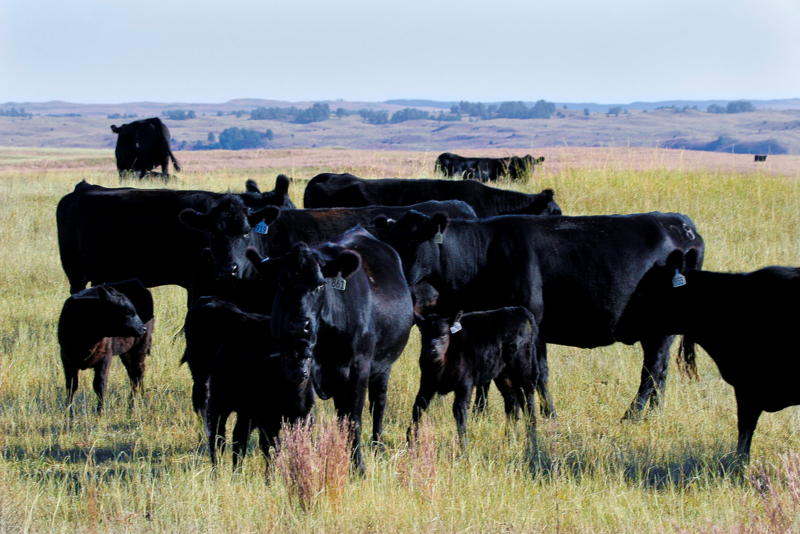 Cattle thrive on the Circle Cross’s vast grasslands and prairies. In addition, hay, corn, and other crops can be easily grown thanks to the well-developed irrigation system on the property. Driving through the ranch you’ll find open plains, rugged terrain, and scenic trails following the river and through its many wooded areas. The land use permits on the adjacent Samuel R. McKelvie National Forest add additional grazing and recreational opportunities. The Circle Cross is an ideal setting for operating a cattle operation, for crop production, or for a country gentlemen’s ranch and getaway. 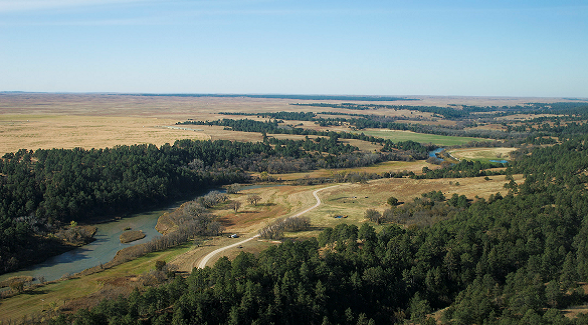 This ranchland is not along the Niobrara National Scenic River as that starts near Valentine, not south of Kilgore. The realtors are just hyping the sale!